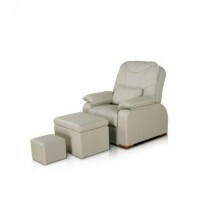 Manicure table 005B, buy at the price of 309 in Europe. 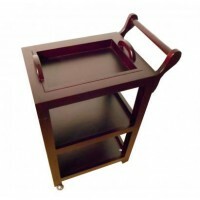 Manicure table 005B with two drawers is made of quality materials; a tabletop is made of thick safe glass, which gives the table a stylish, modern and neat appearance. Size of a tabletop allows you to place the whole palette of paints and other tools (fixers, bases), as well as lamps and other necessary tools without creating an unkempt appearance. The table has a sleek design that allows it to fit almost any interior of studio or beauty salon. 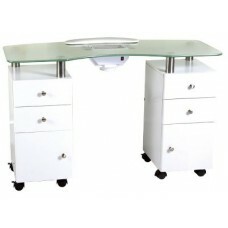 In addition, the table has comfortable and roomy drawers, which allow to free work area from tools and supplies not involved at the procedures. 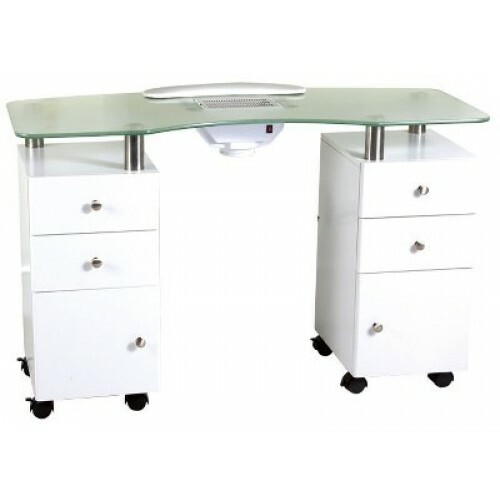 Manicure table is equipped with a ventilation, capacity of 30 W, instantly eliminating odors and dust; it is very convenient. Dimensions of a manicure table 005B: 140 52 76 cm.